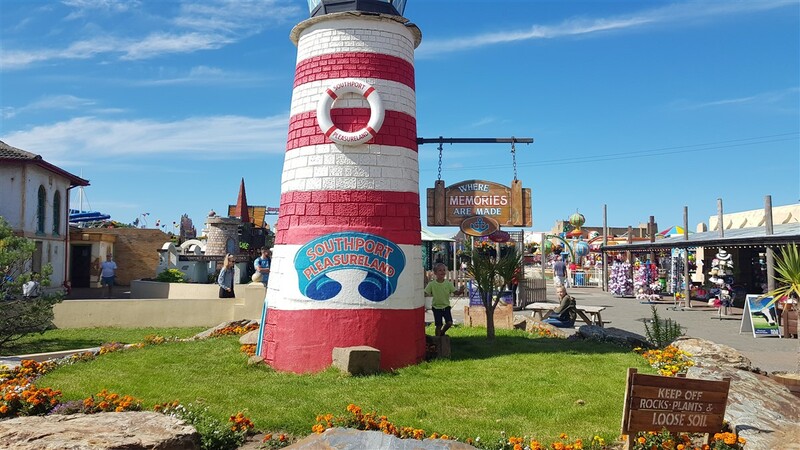 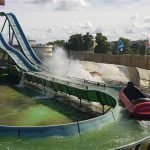 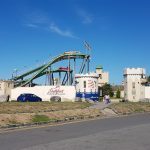 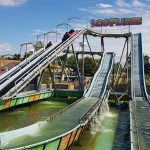 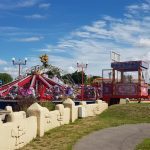 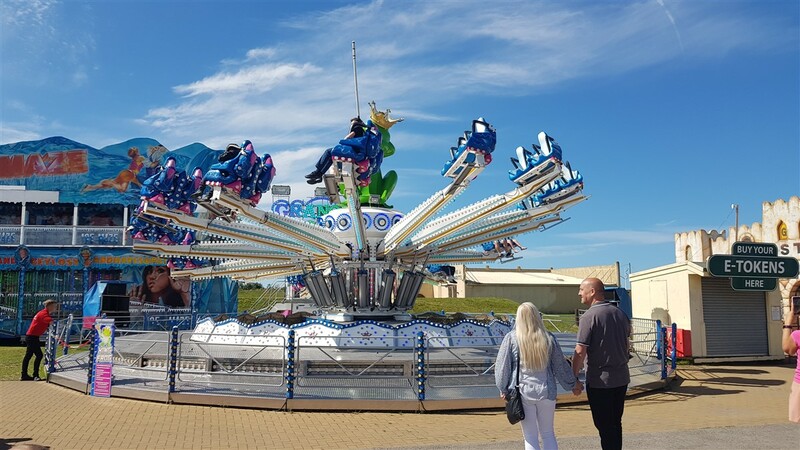 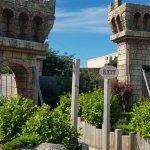 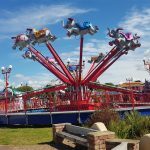 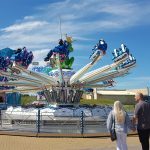 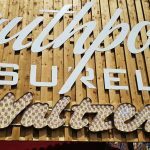 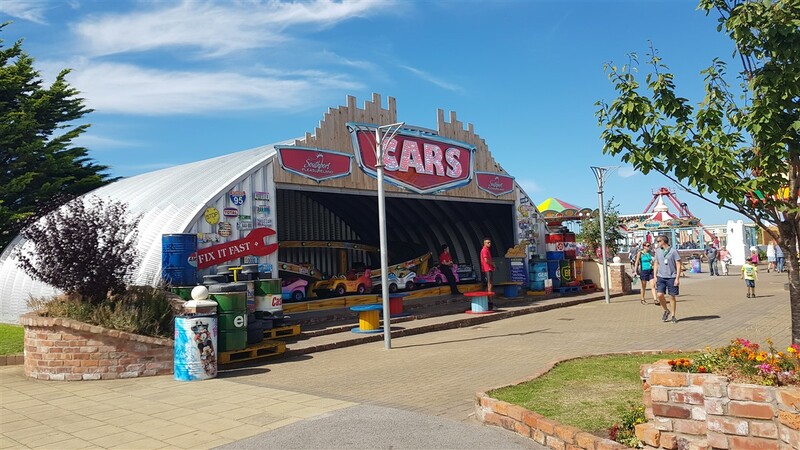 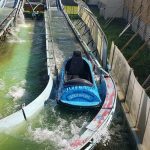 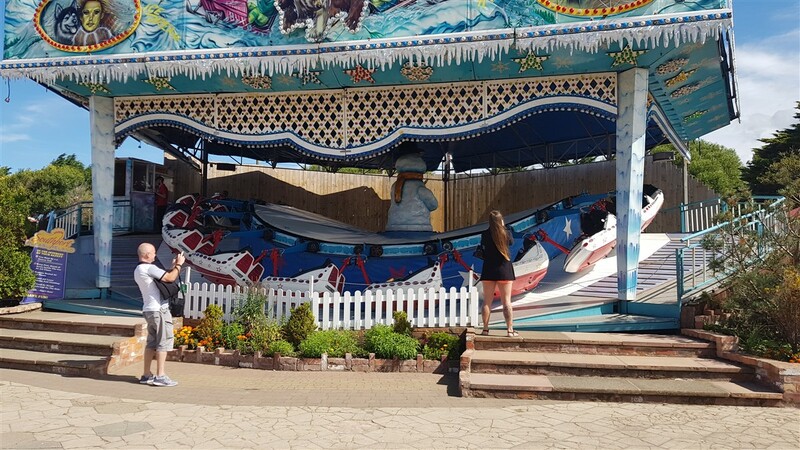 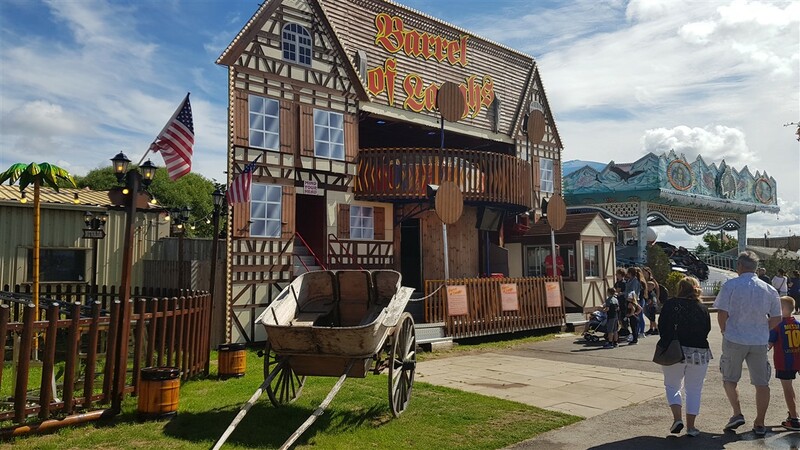 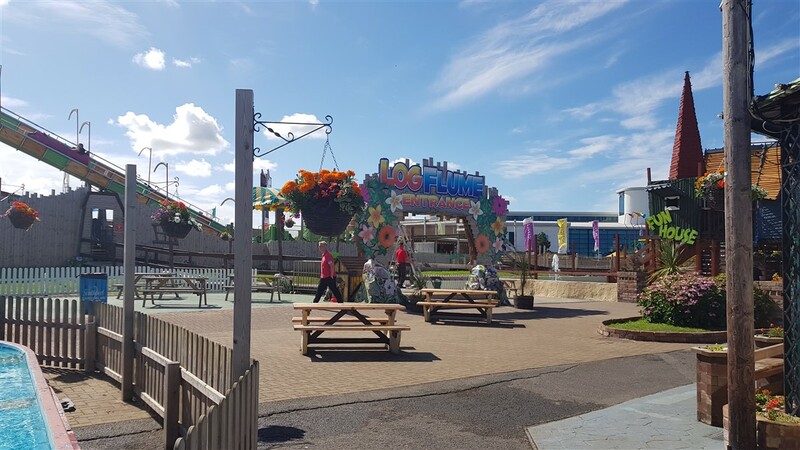 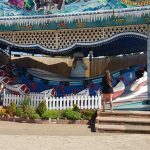 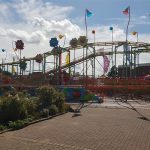 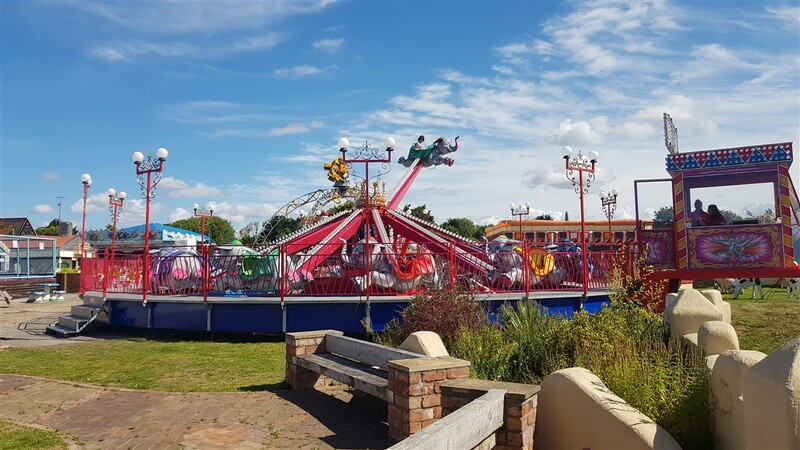 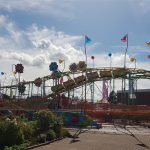 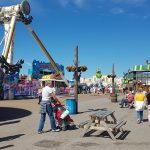 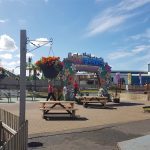 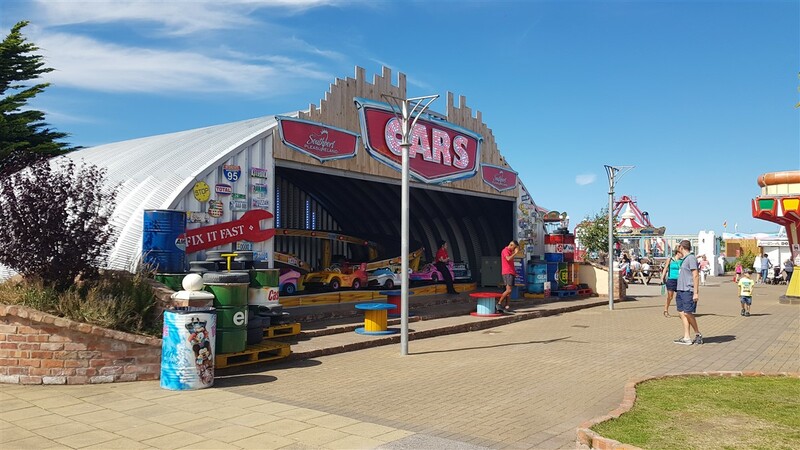 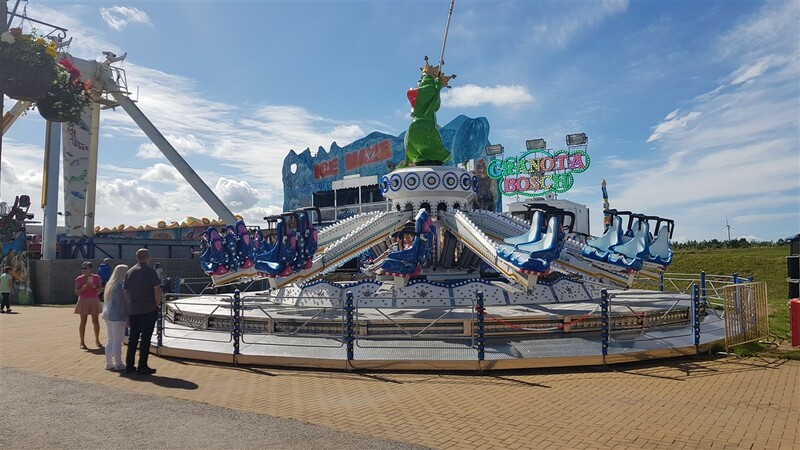 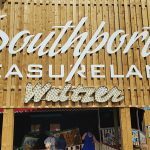 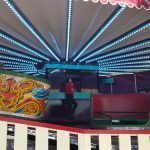 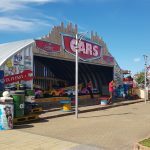 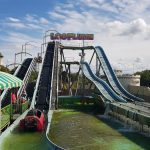 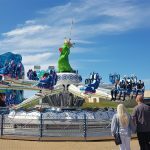 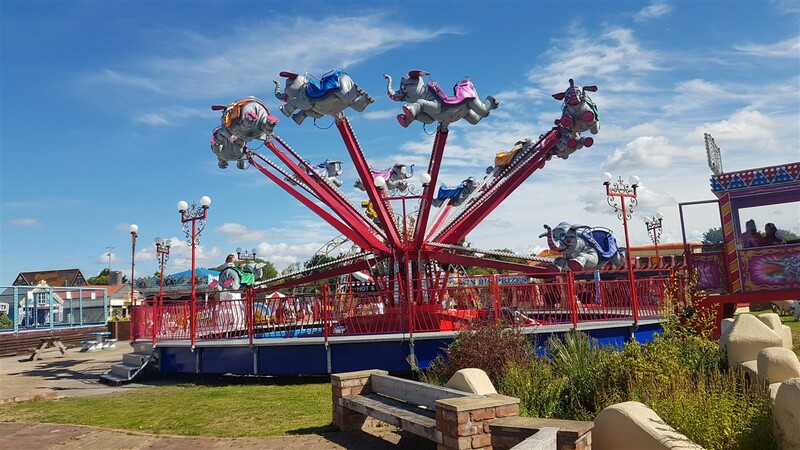 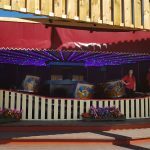 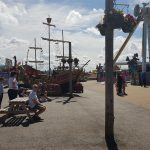 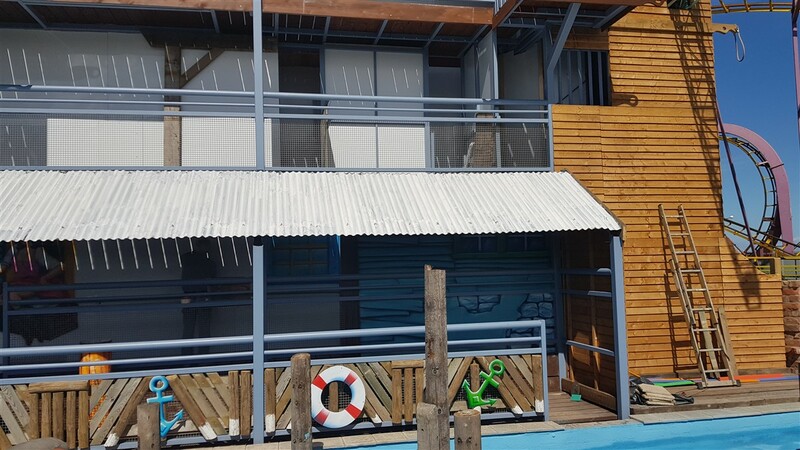 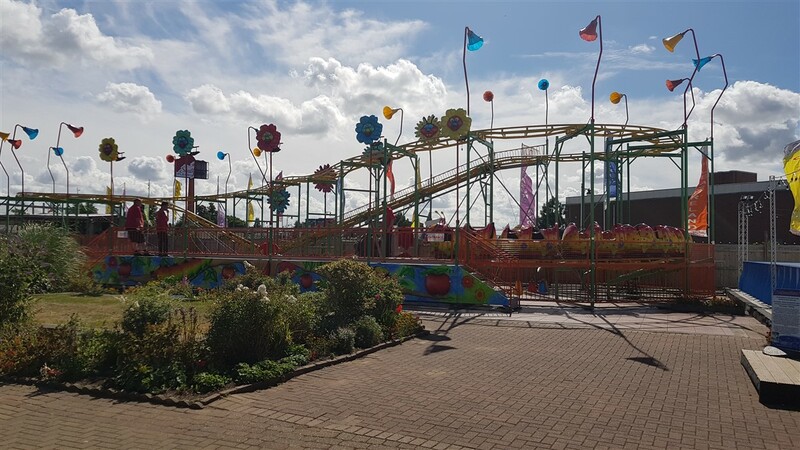 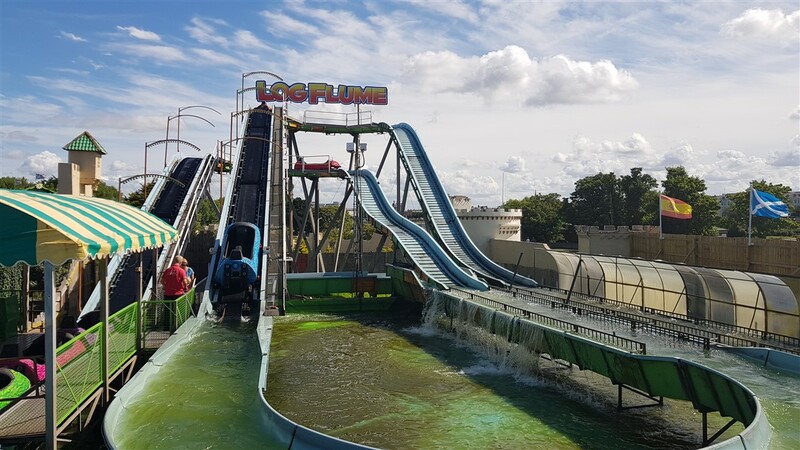 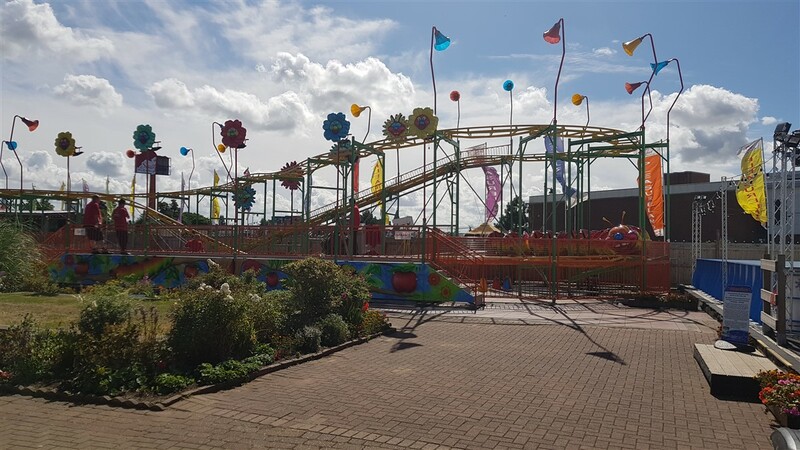 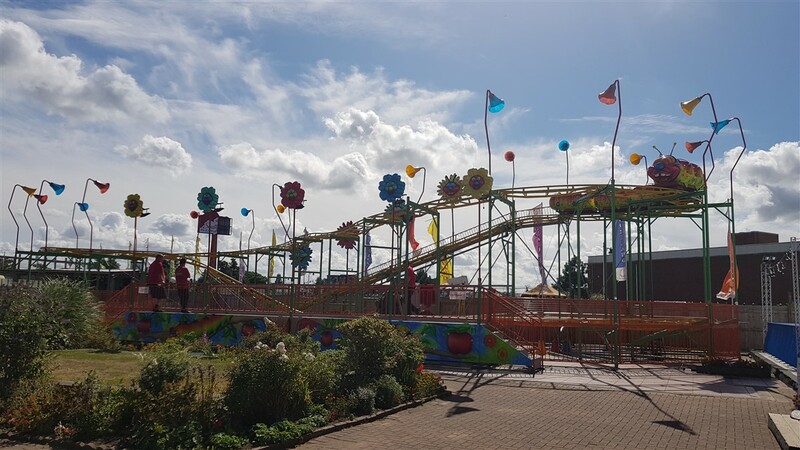 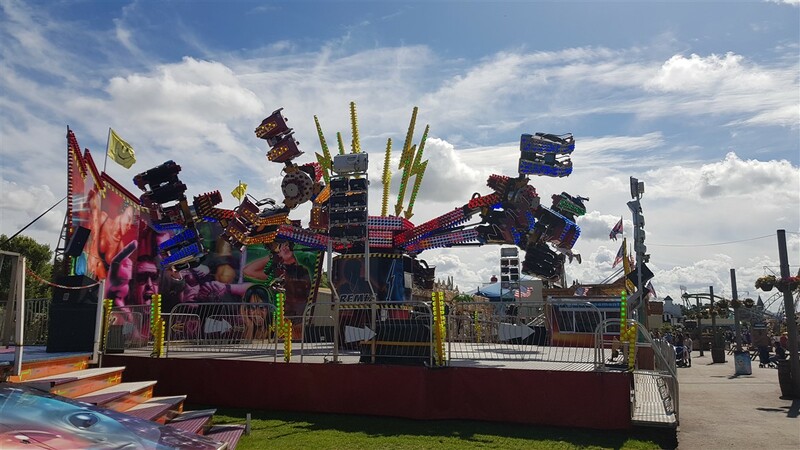 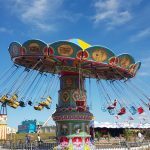 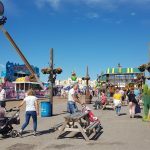 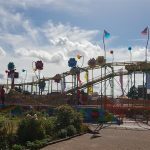 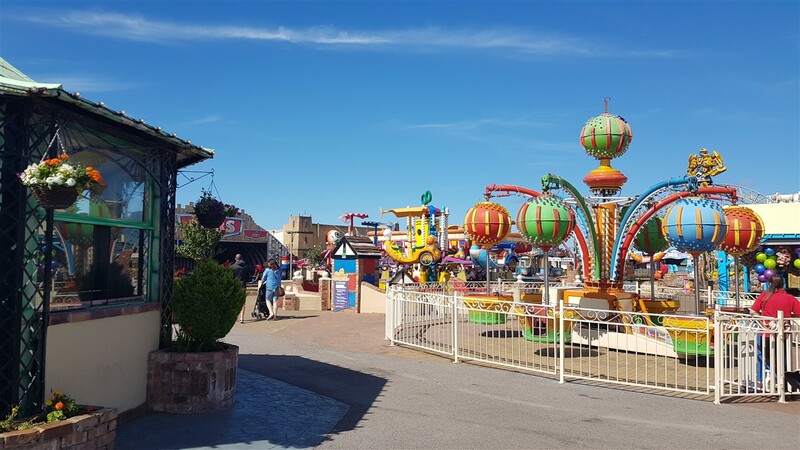 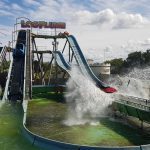 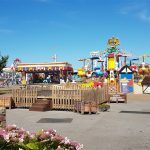 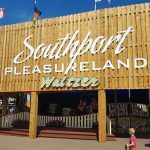 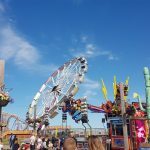 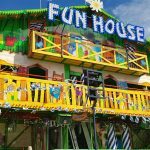 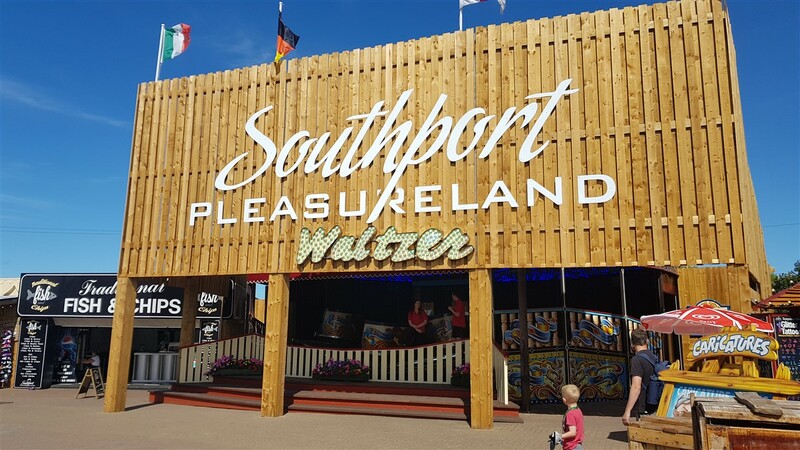 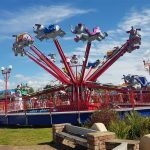 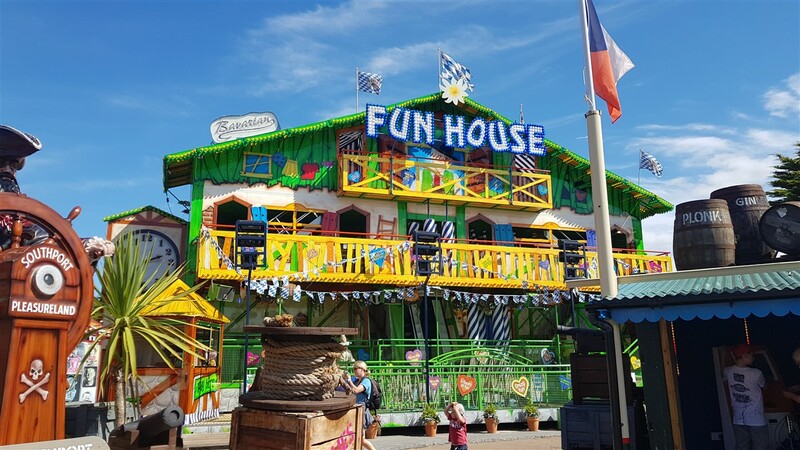 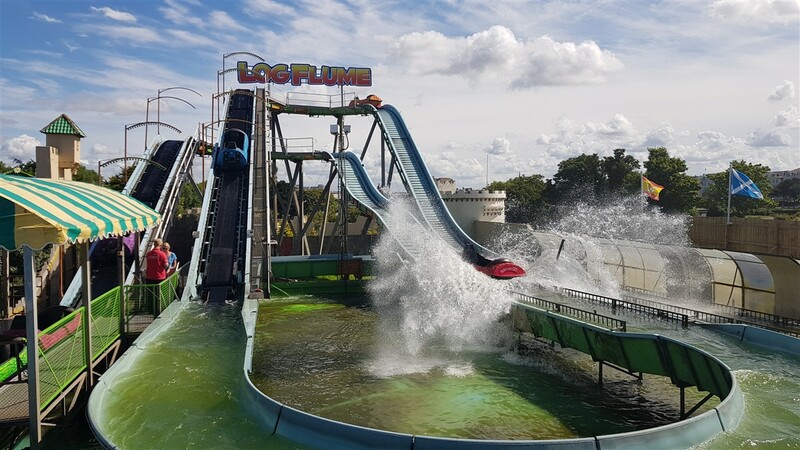 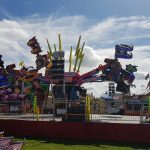 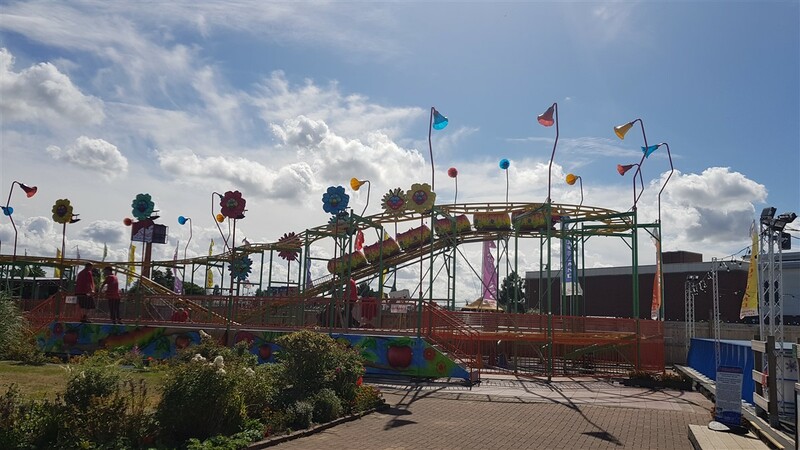 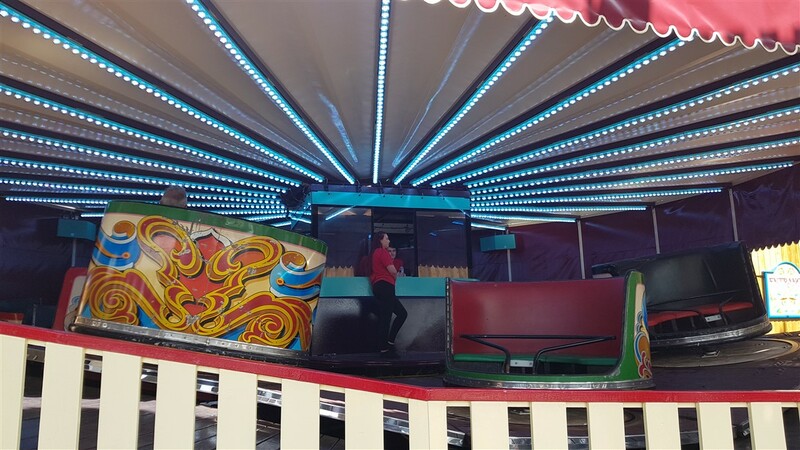 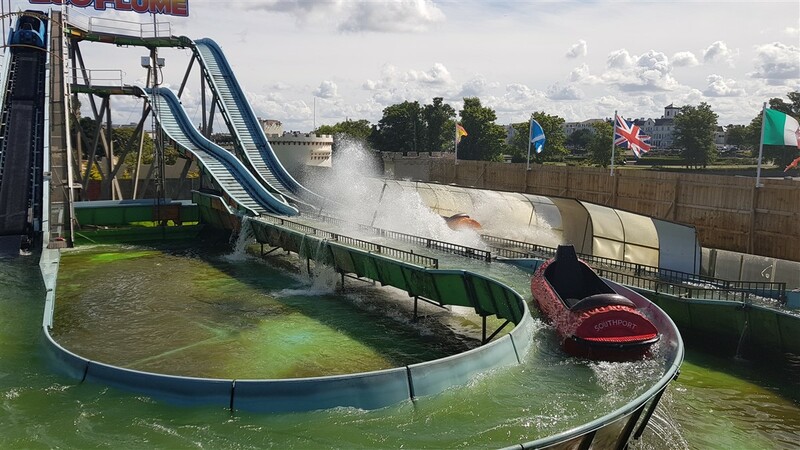 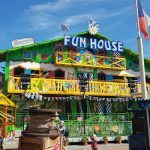 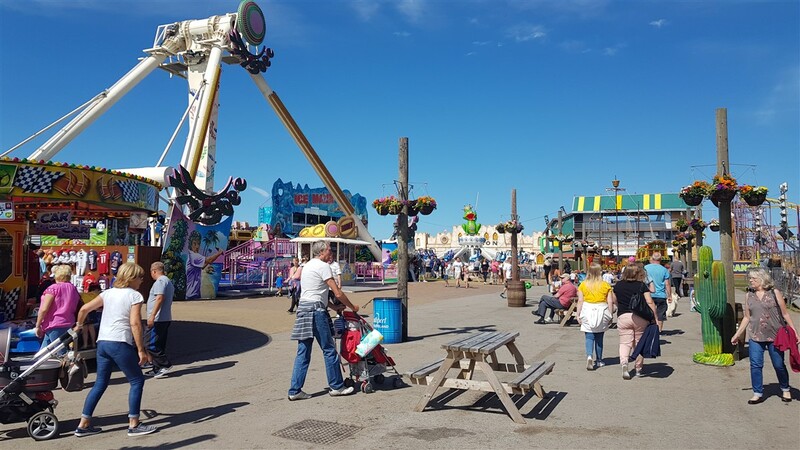 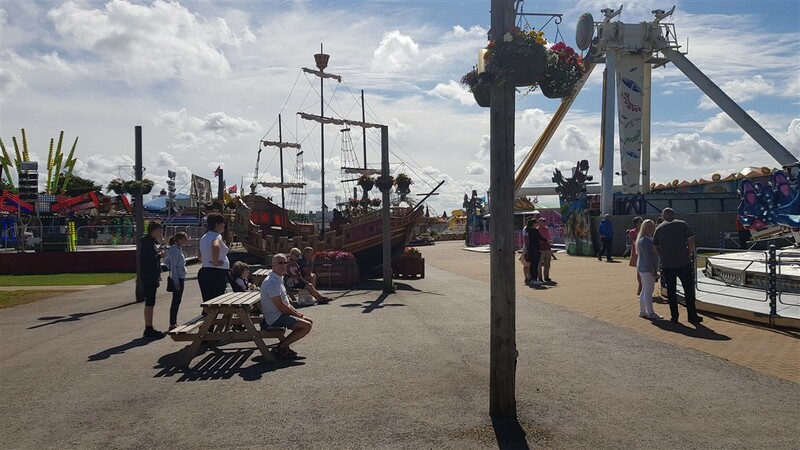 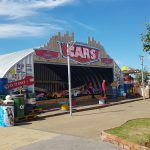 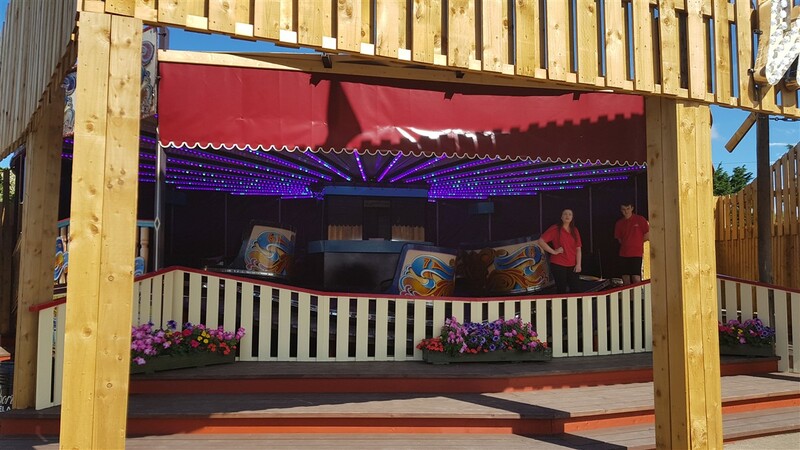 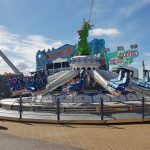 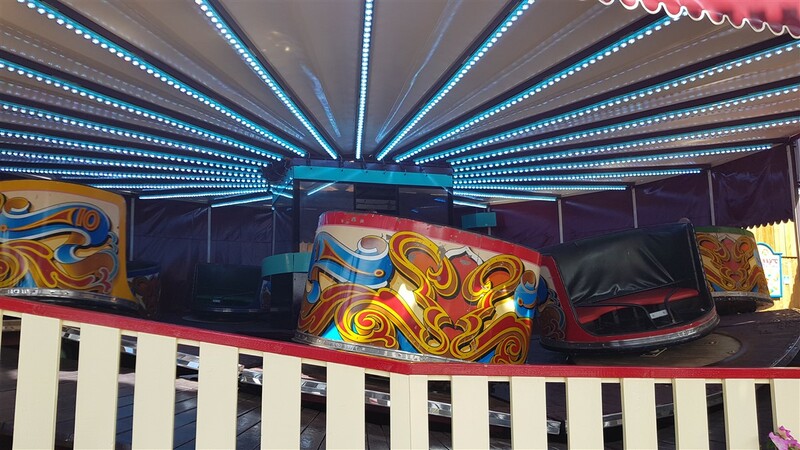 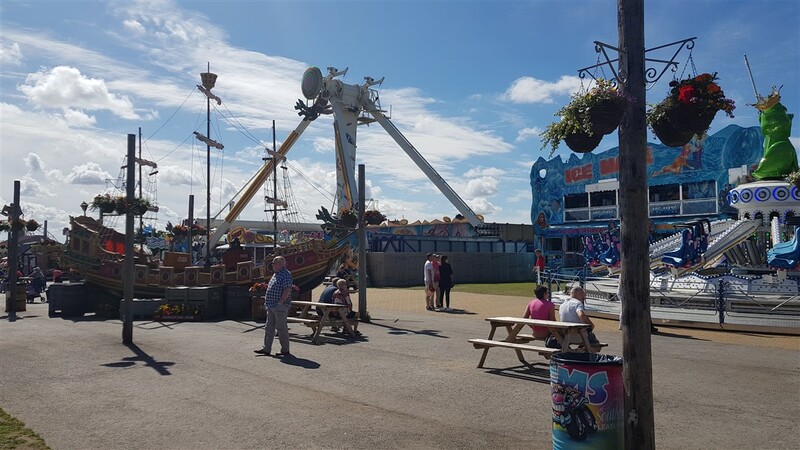 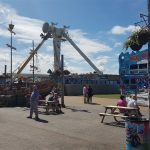 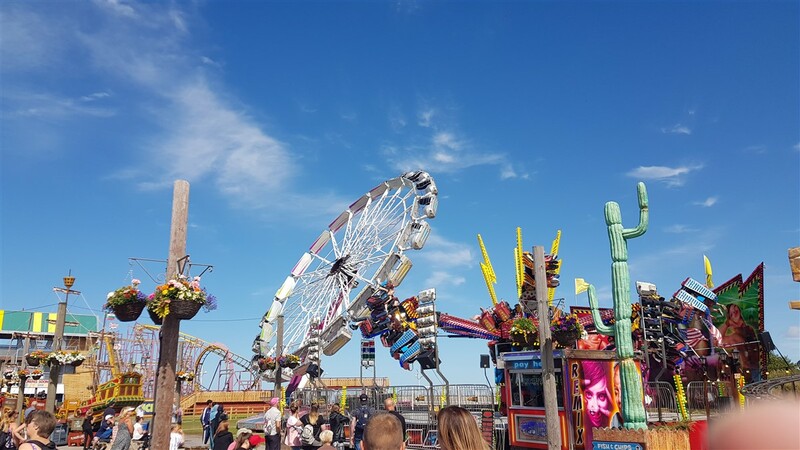 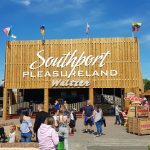 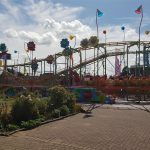 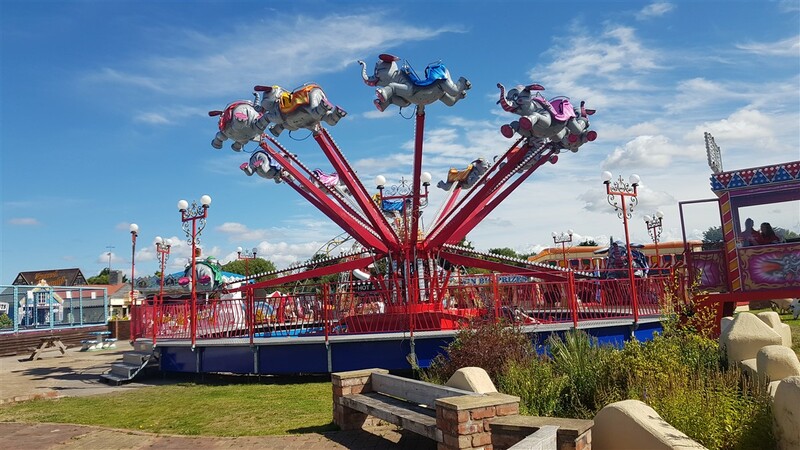 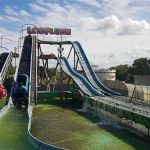 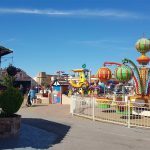 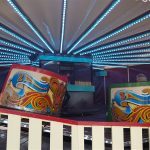 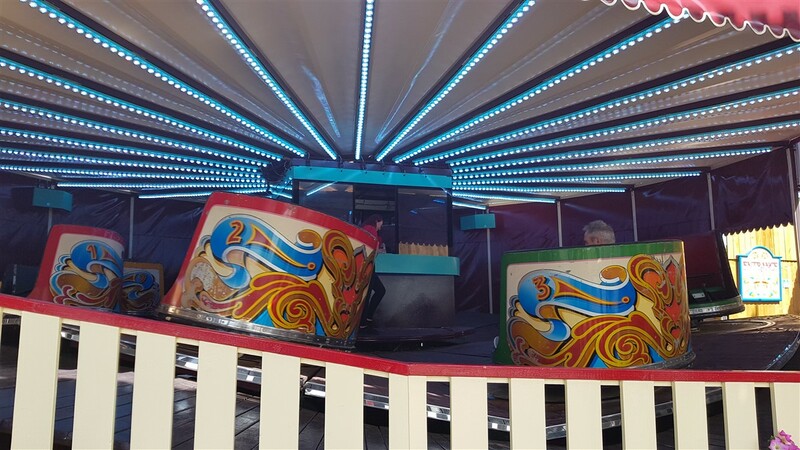 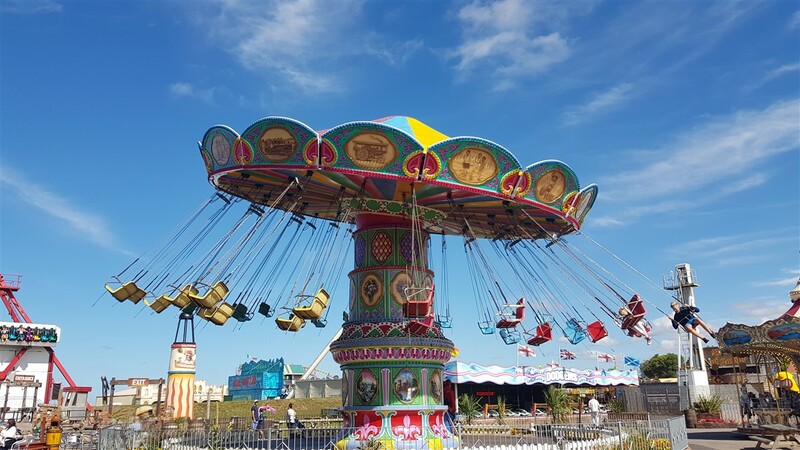 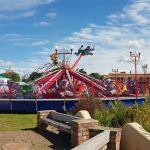 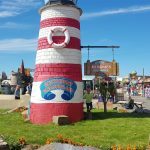 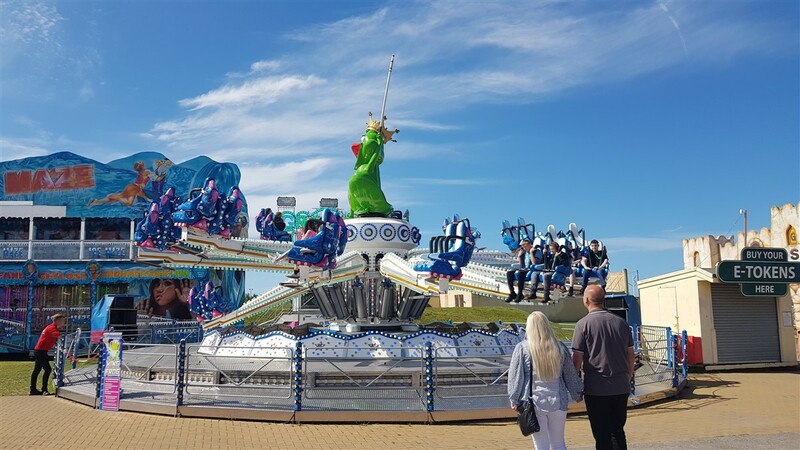 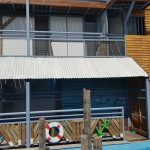 Welcome to Pleasureland Southport, a park which has been saved from closure after being closed a stripped down of all its major rides the park has been resurrected and is back entertaining the thousands of visitors each year. 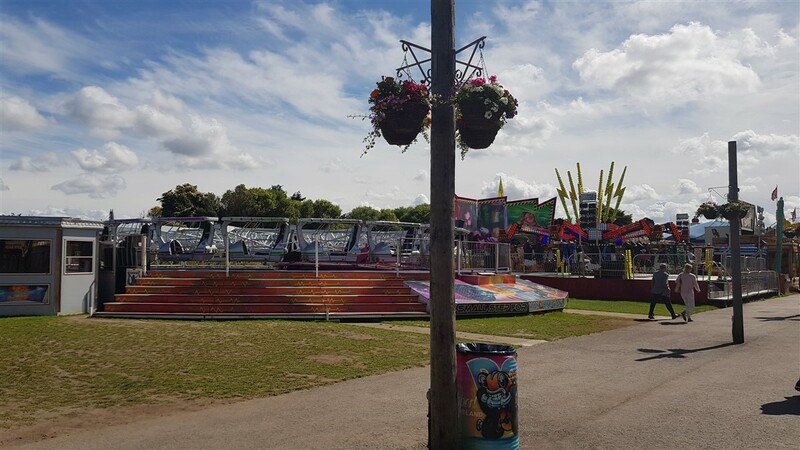 The park is very much a fair looking affair, with pop up rides and changing line ups every year meaning generally you’re unlikely to get the same rides twice. 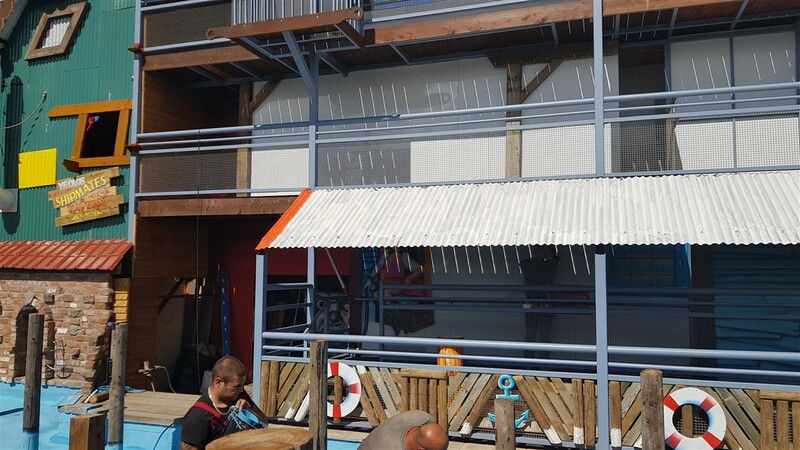 That said there is something for all of the family. 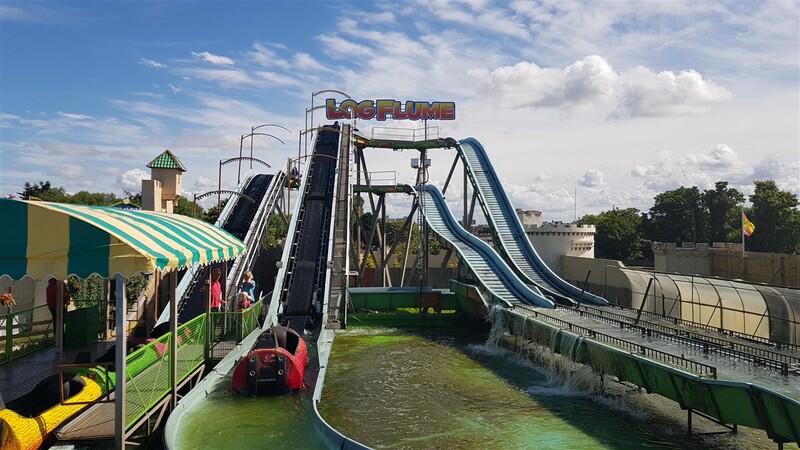 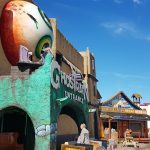 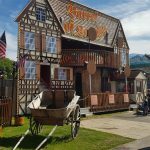 With resident roller coaster Crazy Loop along with Miami ride and a Ghost Train there is something for all ages. 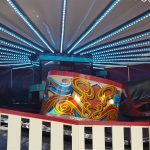 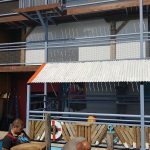 The “ticket” system is a joke making the rides very expensive. 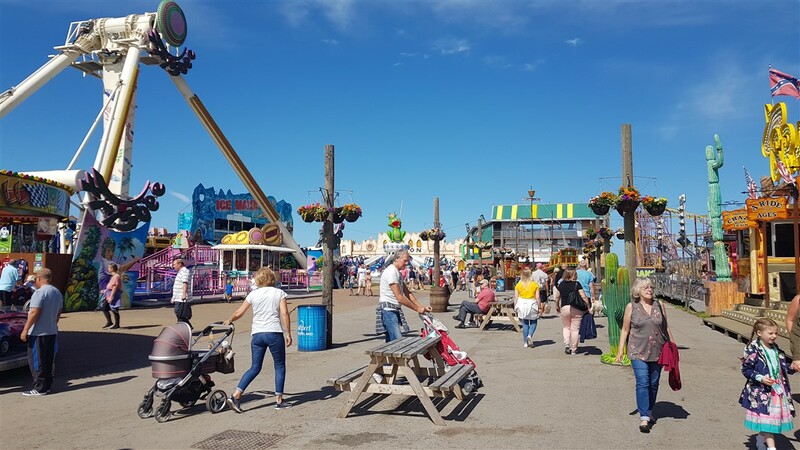 You are required to buy a card for a £1 before you can even get credit for it. 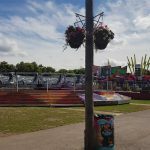 For the size of the park a wristband option has to be the way forward, the park is free to enter though if you’re in the area but there may not be enough to entice you in.